Jean-Francois’s career in ICT spans 20 years mostly in international roles with a focus on public policies and regulatory affairs. Before joining GSMA as Policy Director for Sub-Saharan Africa in November 2017, Jean-Francois was Regulatory Affairs Director for Africa at Millicom supporting all its Tigo operations across the continent since 2015. 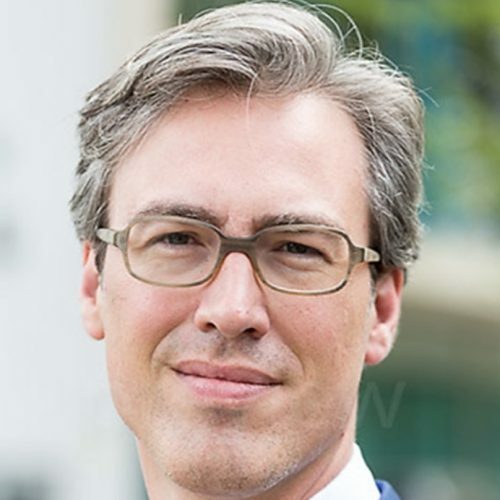 Previously Jean-Francois was for four years Managing Director and lead consultant at EuroReg, a boutique consultancy he founded in Luxembourg. Between 2008 and 2011, he worked for the International Telecommunication Union (ITU), a United Nations specialized agency. Prior to ITU, he was in charge of cost modeling, universal service and overseas mobile termination at ARCEP, the French regulator for telecoms and posts. During the first part of his career he held technical roles in Luxembourg with America Online (AOL), in Germany at a wireless local loop operator and in France for 3G rollouts. He graduated from Telecom Sud Paris engineering school and holds a Master in European Studies from Sciences Po Paris and another one in International Governance from St. Gallen University in Switzerland.